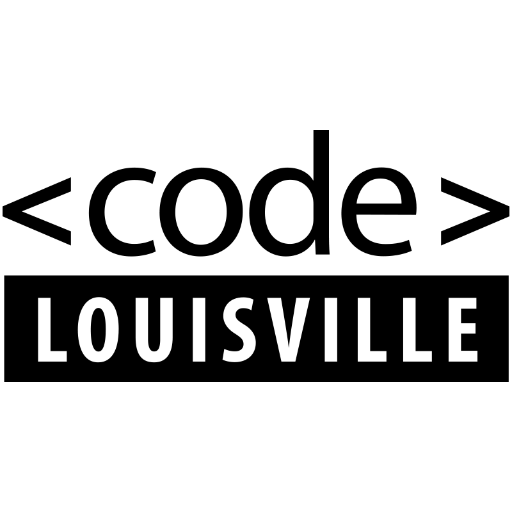 This is week 7 of the 12 week Code Louisville Front End Web Development Track. It seems most students have decided on a project and are actively working on their project. Some students have already made their initial commit to GitHub, and others are close and will be doing that soon. I’m working on a portfolio project. I’ve created a sketch of the design, and I have a basic idea of what I want the site to look like. I have created the basic file structure for the project, and I’m working on the HTML structure first. I’ve added a little CSS so I can see the layout of the structure and a header. I’m working on a mobile first design philosophy. I’ll add media queries in the CSS to format for tablet and desktop screen sizes. Truthfully it was more of a review for me at this point, but the required hands-on repetition really worked well for me at this stage of my learning. I’m extremely happy with the combination and slightly different approaches between Treehouse and Codecademy. To top it off, Codecademy is free with an optional paid level that includes quizzes, a training plan, and mentors. Obviously time is an issue for Code Louisville students, but as your schedule permits, I would advise incorporating both Codecademy and LinkedIn Learning/Lynda.com , along with your Treehouse courses as you are able. That is it for this week at Code Louisville. See you all next week!